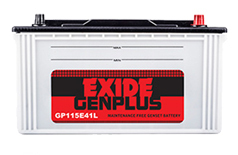 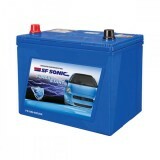 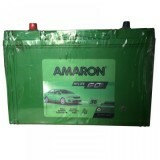 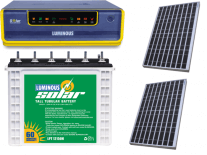 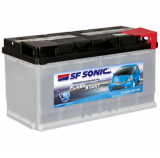 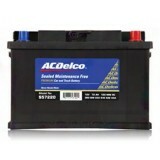 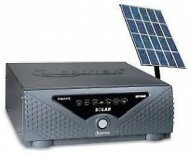 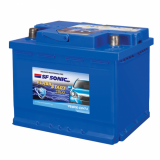 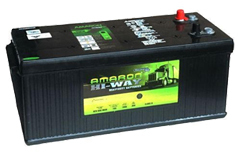 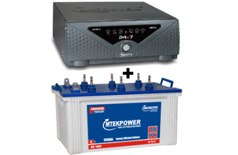 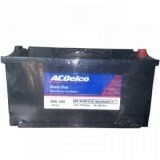 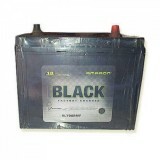 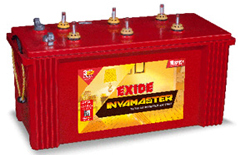 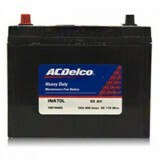 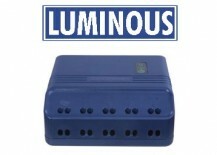 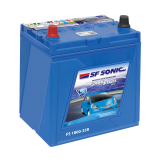 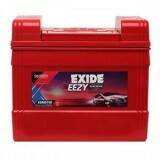 Exide batteries are manufactured with an excellent design to meet the standards. 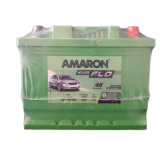 Special side vented cover design offers excellent spill-resistant characteristics and provides high reliability and life expectancy due to the Double clad separation. 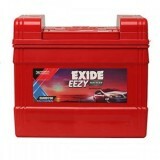 Exide batteries are made to withstand high temperatures. 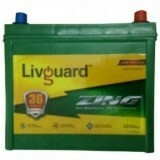 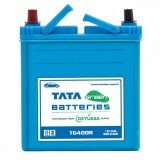 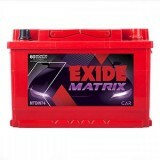 Exide batteries come with Magic Eye for checking electrolyte level and state-of-charge. 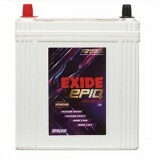 An Exide battery comes factory-charged and is ready-to-use. 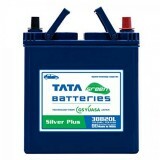 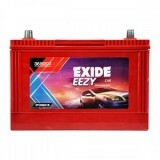 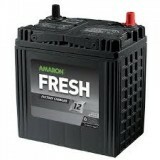 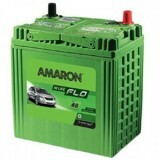 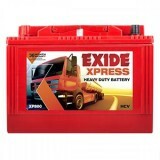 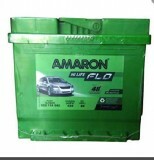 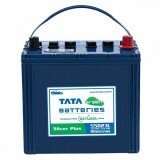 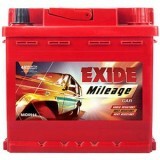 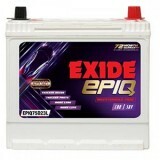 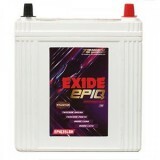 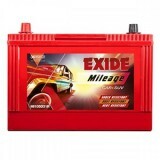 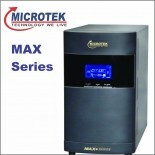 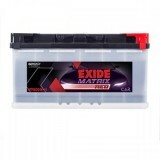 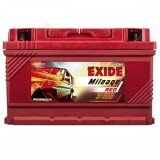 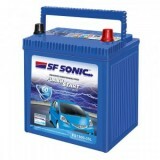 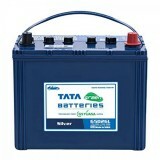 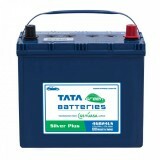 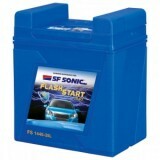 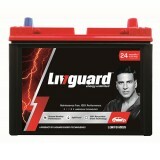 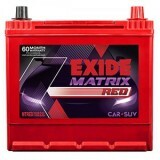 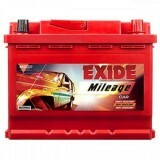 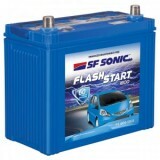 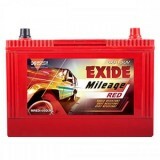 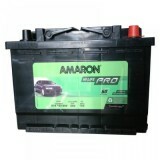 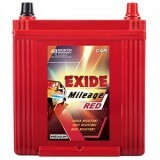 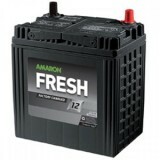 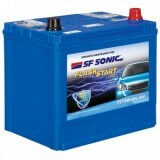 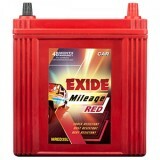 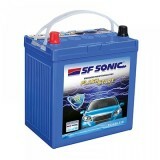 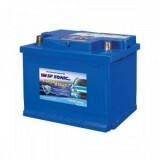 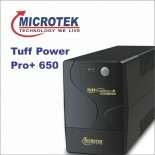 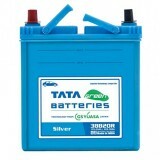 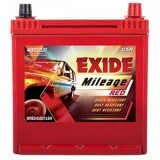 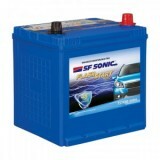 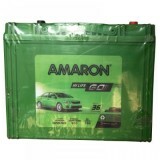 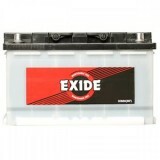 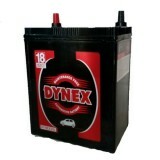 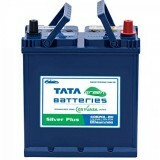 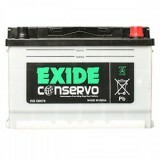 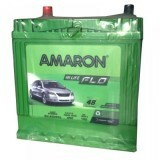 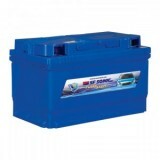 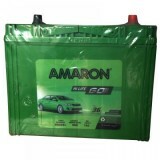 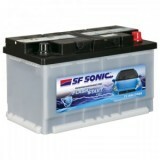 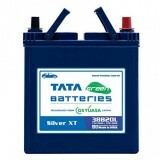 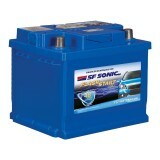 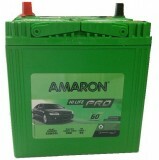 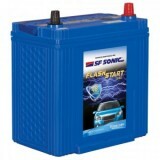 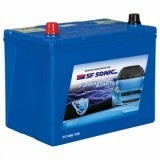 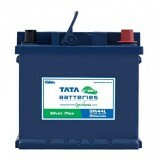 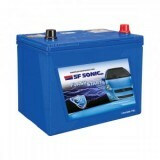 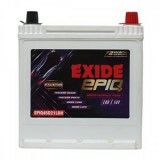 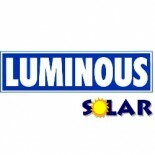 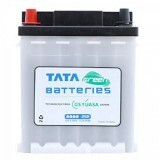 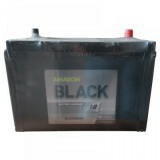 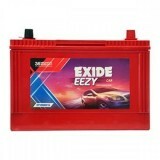 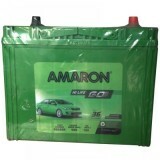 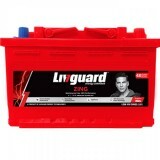 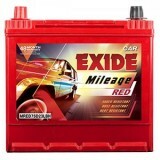 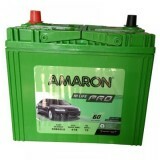 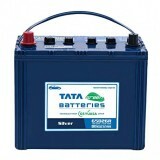 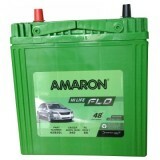 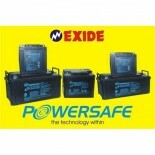 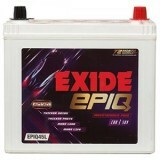 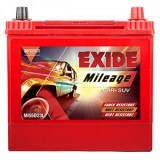 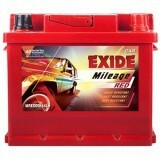 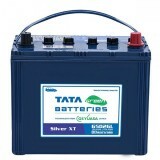 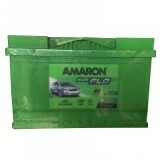 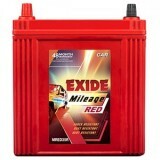 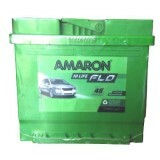 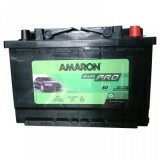 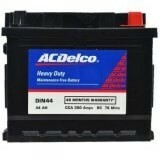 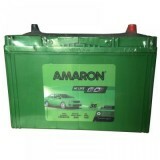 Order Exide batteries online just sitting at home through www.Moxikart.com and enjoy our excellent service like cash on delivery option. 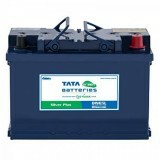 You can also pay via credit card or choose to pay in EMI.